I hope I have the same experience with my 2015 F-150 as I did with all my other Fords. I love my 2015 Ford Escape, I am so glad I decided to get it, the people at Anderson ford were not pushy at all, was very relaxing to make up my mind if I wanted to buy it. 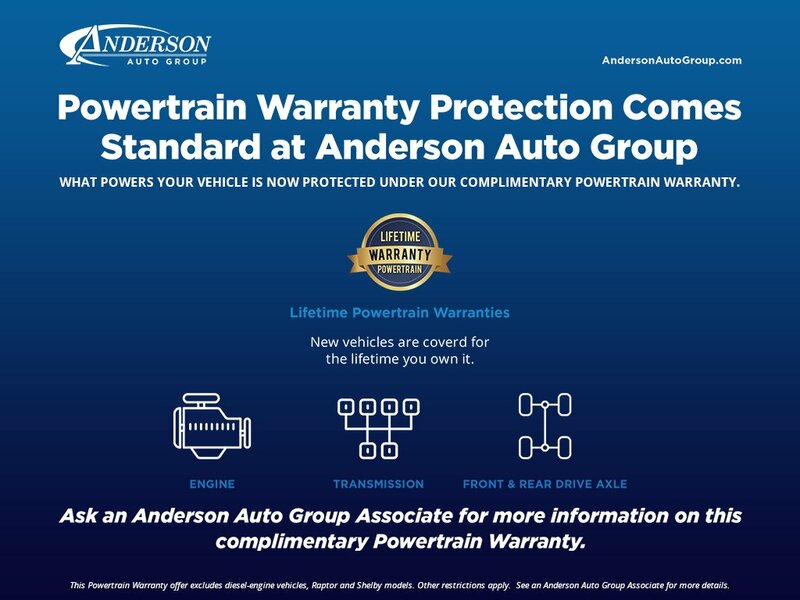 I already am putting the word out to buy your next vehicle at Anderson Ford, awesome place to find your next dream car. Thank-you so much for being the people that you are. With Christmas right around the corner you should give Devin Geiser a big bonus, hes an awesome saleman!